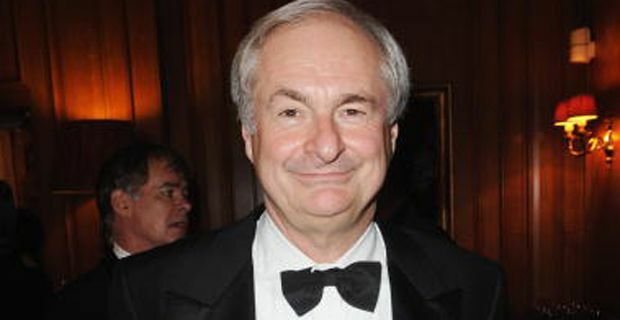 Paul Gambaccini has become the latest high profile broadcaster to be arrested on suspicion of sexual offences under Operation Yewtree. Gambaccini, who has spent more than 40 years at the BBC was taken into custody on Tuesday, but his identity was confirmed on Friday. Another 74 year old man was also arrested but his identity thus far remains a mystery. 64 year old Gambaccini, the ‘Professor of Pop’ became the fifteenth person to be formally held under Operation Yewtree which was launched in the wake of the allegations surrounding Jimmy Saville. Scotland Yard announced that the 64-year-old had been bailed to a date in early January "pending further enquiries". A Scotland Yard spokesman said: "We don't give a running commentary on investigations and we don't confirm names [of arrestees before charge]." No comment was forthcoming from either Gambaccini or his representatives. Gambaccini, who was considered an authority on pop history, first began working at the BBC in 1973. He is the only person to have been a regular presenter on Radios 1, 2, 3 and 4, he was a founding presenter of Classic FM and would regularly appear on ITV’s breakfast television shows TV-am and GMTV. Of the fifteen people arrested under the various strands of Operation Yewtree, four people have been charged - Rolf Harris, Max Clifford, Dave Lee Travis and David Smith, a former BBC driver who was found dead at his home earlier in the week. The Crown Prosecution Service has also received files of evidence against Freddie Starr and Gary Glitter and are considering how to proceed. A CPS spokeswoman said: "We are not prepared to discuss the identities of those involved or the alleged offences in any greater detail before a charging decision has been reached. We are unable to give any timescale for charging decisions, except to say that all cases passed to us for a charging decision will be considered very carefully and thoroughly, and decisions will be made as soon as is practicable."